Nothing adds more personality to your coffee table better than some artistic flair and a few creative coffee table books. And some of the most inspiring can be found in the Interior Design sphere. We spoke Carlene Duffy - an interior professional known for her exquisite styling on The Block Glasshouse. Together with her husband Michael, she achieved the most number of rooms wins and the highest cumulative score overall. Here are a few beautiful interior design books, endorsed by the down-to-earth reality renovator herself. Emily Henderson is one of my all time favourite bloggers. Actually, hers is the only blog I now make time to read. It is not because her work is ground-breaking but it’s always consistently beautiful. The effort that goes into each blog translates and her thought process is candid and honest. 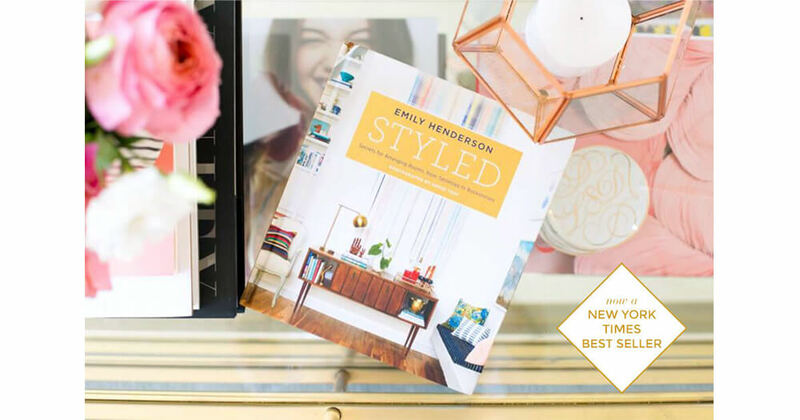 She recently released her first book, Styled, which is not only a very good-looking coffee table book, but also a very frank and relatable guide on how to style your home. Like Emily’s blog, her book promotes accessible design which aligns with my own design ethos and aesthetic. I have long been a fan of the work of designer, stylist, retailer and writer, Abigail Ahern. Her interiors are moody, original, layered, ballsy and interesting – which is everything I want to see in an interior. She pays little heed to design trends but instead runs her own race. Her book, Colour, takes the reader through how to work with colour and how to be brave in doing so. 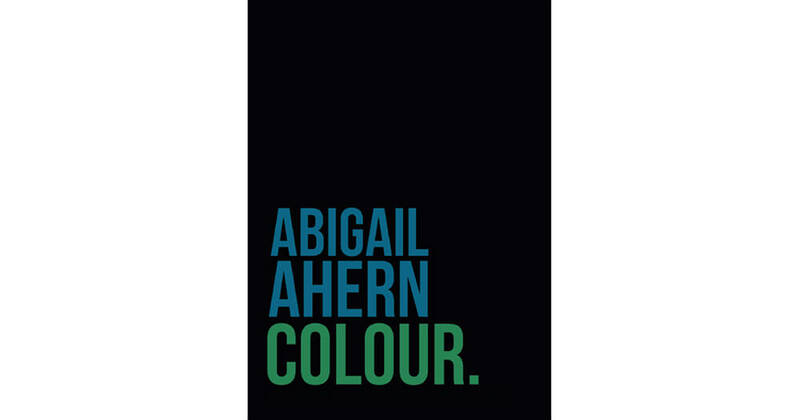 No one does dark as well as Abigail Ahern and I can absolutely relate to the notion of feeling cocooned, loved and safe in dark, moody spaces in a way that bright, light and white simply can’t evoke. This book encourages its readers to be rebellious. Read some of my favourite new colour trends for this year, here. 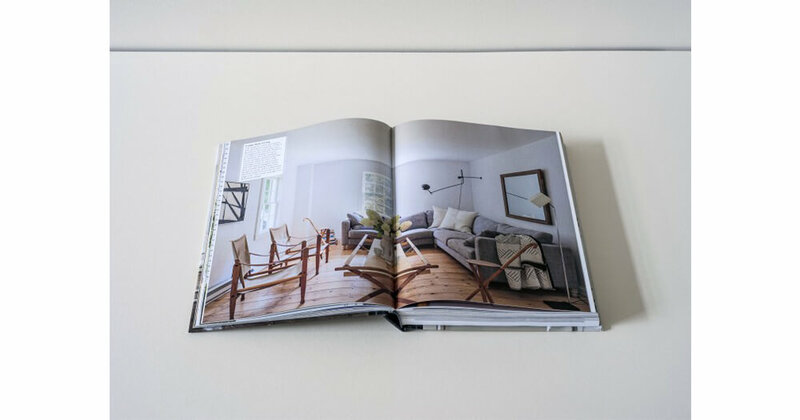 From the makers of remodelista.com, which is a digital guide to home design processes, Julie Carson’s interiors book, Remodelista is made up of image-heavy, simple home design solutions that anybody can attempt. It’s not a How-to DIY book filled with step-by-step instructions; it is very much about good-looking spaces but the images portray accessible interiors with tips on how to apply simple solutions to your own home. This book very effectively breaks down the images of real spaces and discusses details from open storage, showers, sinks and faucets, right down to spray painted dresser knobs. Let this book be your design bible. 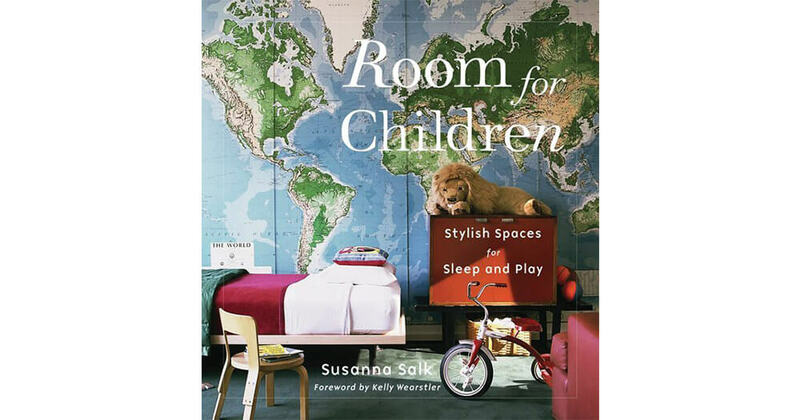 I think I was pregnant with my second child when I purchased Susanna Salk’s, Room for Children and I remember being awed by the imagination and sense of whimsy that the featured rooms emanate. The kids’ spaces are all designed with confidence, originality and fearlessness, which is exactly how children’s rooms should be put together. Susanna features real rooms of a babies all the way to teenagers and the images show rooms put together with dramatic impact. Like a good interiors lifestyle coffee table book should be, the book is image heavy and the text is kept to a minimum. 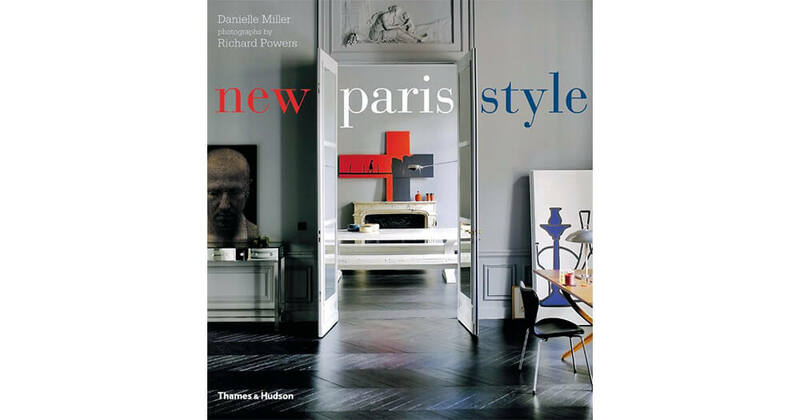 New Paris Style is a companion book to New London Style. I love these books because no one does eclectic interiors like the English and the French. The interiors coffee table book is a compilation of real, lived in spaces demonstrating an abandonment of trends and instead spaces layered with personality, yin and yang of old and new, and hard and soft. Parisian buildings are blessed with bones steeped in history which is of course, the ultimate foundation to work from. Do they do everything better in Paris? Looking to be inspired by more interior design advice? Read tips and expertise from Australia's leading Interior Designers here.